You may have seen pictures of the Chinese women of Huangluo who have extremely long hair. These women use fermented rice water to wash their hair, which is one of the richest sources of glutamic acid in nature. 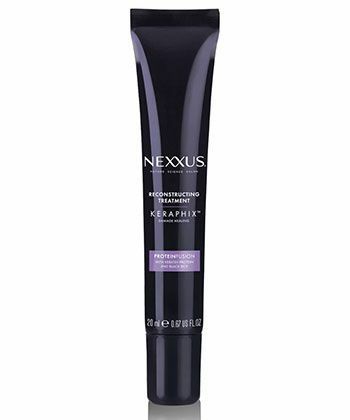 Glutamic acid is a key amino acid lost when hair is severely damaged, so Nexxus combined black rice with keratin protein in this gel treatment to help heal signs of surface damage. The Nexxus Keraphix Gel Treatment is clinically proven to deliver internal repair to hair with severe damage from harsh chemical treatments, mechanical stress or thermal styling. 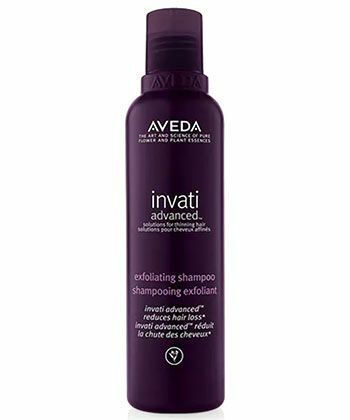 Aveda’s Invati Advanced Exfoliating Shampoo is a gentle, scalp exfoliating cleanser that invigorates the scalp and removes the build-up that can clog pores. This plant-derived formula contains a blend of Ayurvedic herbs including organic lavender, rosemary, ginseng, and turmeric. Wintergreen-derived salicylic acid exfoliates and removes build-up to reduce hair loss. This cleanser will help in the fight against acne without irritating your skin. 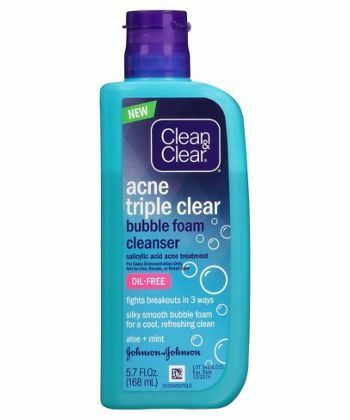 Salicylic acid targets pimples by removing oil from clogged pores and the oil-free formula keeps the area clean to prevent future breakouts. At the same time, aloe and mint extracts soothe the treated skin to replace acne and inflammation, leaving softness in its place. Take some time to massage this silky foam into wet skin and rinse thoroughly to get clear, refreshed results within a week. This conditioner will wake up and bring life back to your curls. 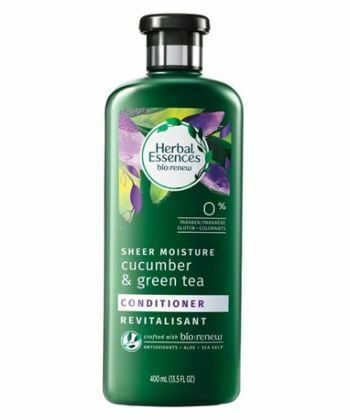 With their bio:renew formula, Herbal Essences has created a product to arm your hair with nutrients from aloe and sea kelp as well as nourishing essential antioxidants. The botanical ingredients have the sweet scent of amber, water lily, and clean amber, and contain zero parabens, gluten, or colorants. Use this conditioner for a light, natural, and color-safe solution to your dryness, frizz, and damage.